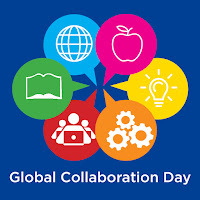 Today is Global Collaboration Day, produced by Lucy Gray, Steve Hargadon, and The Global Education Conference Network/GlobalEd Events. Moderators also will be available in the chat on the front pages of each of the websites most of the day today offering help, if needed. 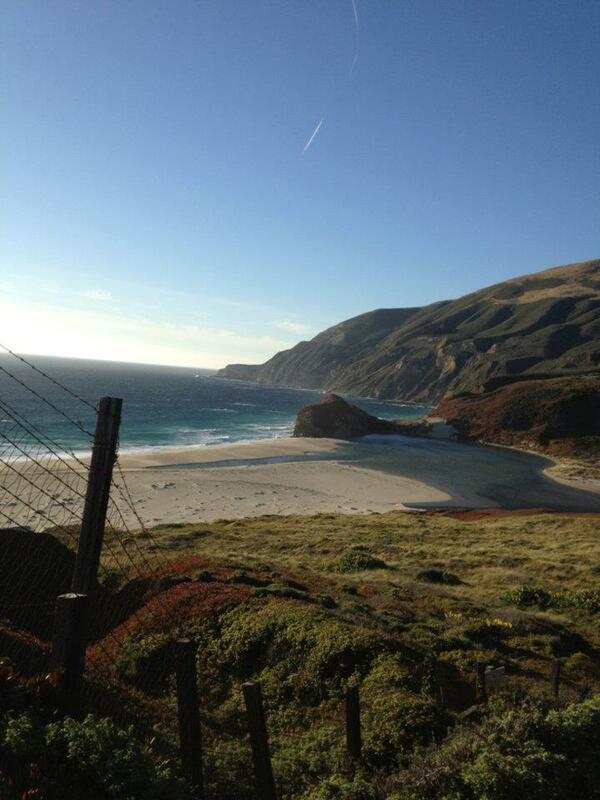 Have a great Global Collaboration Day and visit our virtual Global Education Fair!